Video was shot by an arial drone. Here is a great taste of the East Point Lighthouse from the air. You'll begin to understand why so many people make this stop when visiting Prince Edward Island. 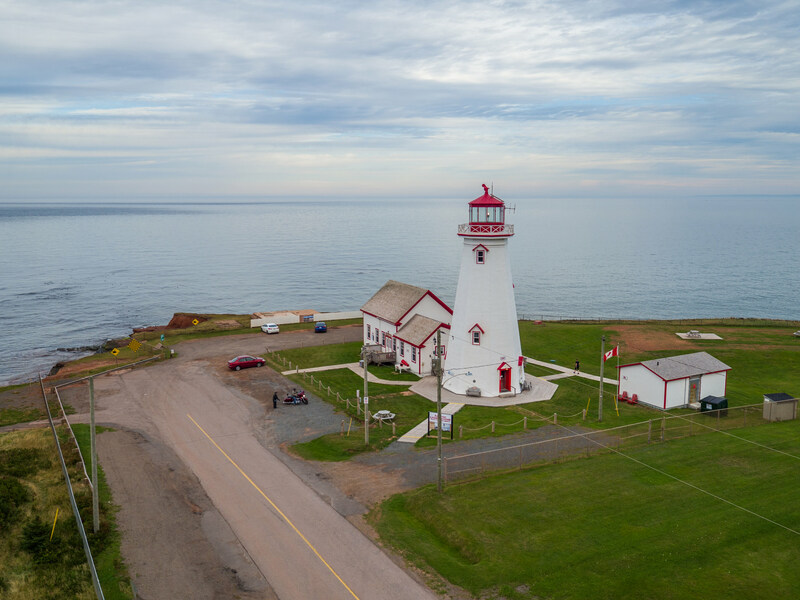 Great work Above All Aerial Imagery for capturing our beautiful lighthouse. The music video was shot in 1995 so you will notice some changes have been made to the lighthouse since then. Also note the old humpback bridge in Basin Head for several of the shots. A big thank you to Maxine for letting us use this video on the website. 2017 marked the 150th Anniversary of Confederation here in Canada. 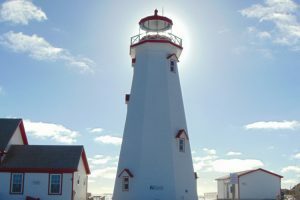 The East Point Lighthouse also has the distinction of being “Canada’s Confederation Lighthouse” having been the only Lighthouse in Canada that was built in 1867 and still operates today. Come and visit our iconic landmark which has protected East Point since 1867, have a stroll and a picnic on the grounds, enjoy our new signage, our crisp new flag, improved parking, comfy deck chairs for a rest or quick photo op. Check out our bird watch tower, a terrific vantage point to spot rare and common birds, with East Point enjoying a reputation for a hot spot for migrating pelagic birds. This floor houses artifacts from earlier years at East Point Lighthouse. These artifacts include lamps and lenses of previous eras. This floor shows where weights were raised and lowered through the floor that turned the gears for the lantern at the top. 2-3 gallons of whale oil was used to run the energy for the rotation of the lantern. Lighthouse is built in an octagonal shape. 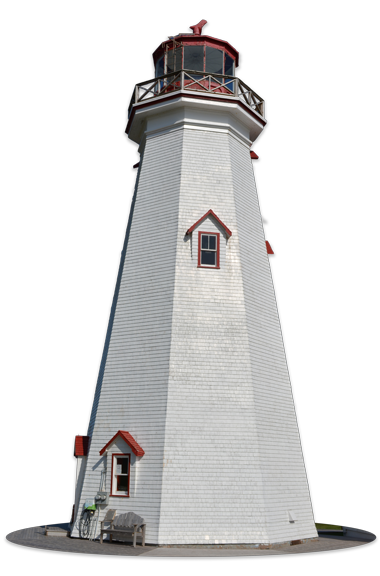 The lighthouse designer is unknown, though it bears a very strong resemblance to the North Cape light tower designed by Hon. Alex Anderson. Built 1867 by William MacDonald, the lighthouse is 64 ft. tall and there are 67 steps to the top. It has survived 2 moves. 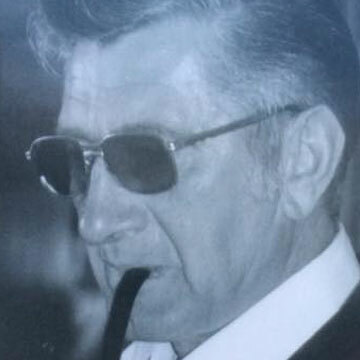 There are portraits of the keepers from 1867 to 1989, when the lighthouse was decommissioned and the last keeper retired. This floor depicts the fantastic panamoric view from this point - the beautiful beaches, the converging tides, the 3 reefs off East Point and the East Point Wind Farm. 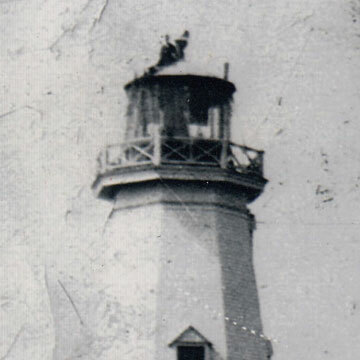 Here are some pictures of the lighthouse pulled from the archives. Here are the lighthouse keepers and family that worked around the East Point Lighthouse for many years. 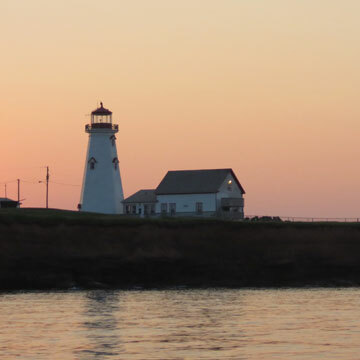 The East Point Lighthouse is a site to see year around. Scenic from all angles, you'll see what I mean as you go through some of these pictures.